#WritersWise enjoys attending and supporting writing events and festivals. Our tweetchats are free and we trend on twitter, so your event will reach as wide an audience as possible. We can help promote your event -for free. 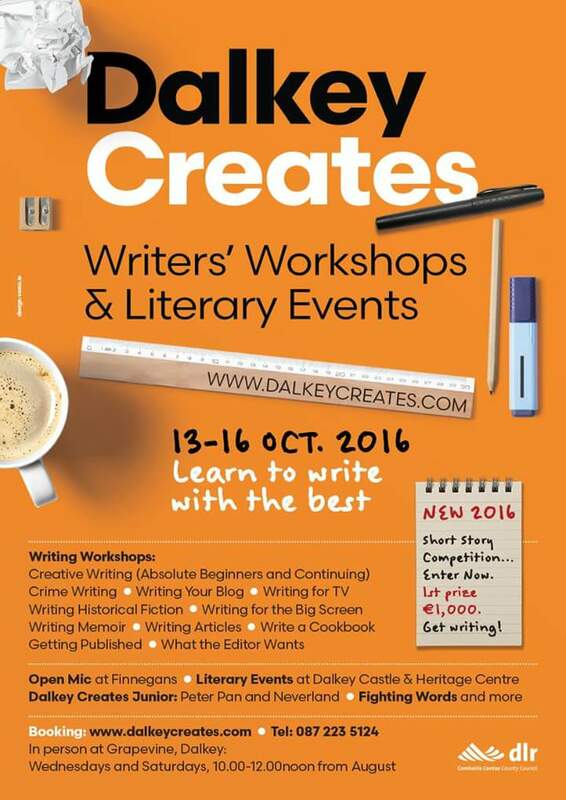 We attend and tweet about book launches, writing events and workshops. Please let us know if we can help promote your event or launch. coincide a tweetchat before your event to promote visitors. be at your event to help create a buzz about it online. keep your event alive afterwards by discussing the success of it all. interview the organisers or speakers and use this media to add to your tweetchats. 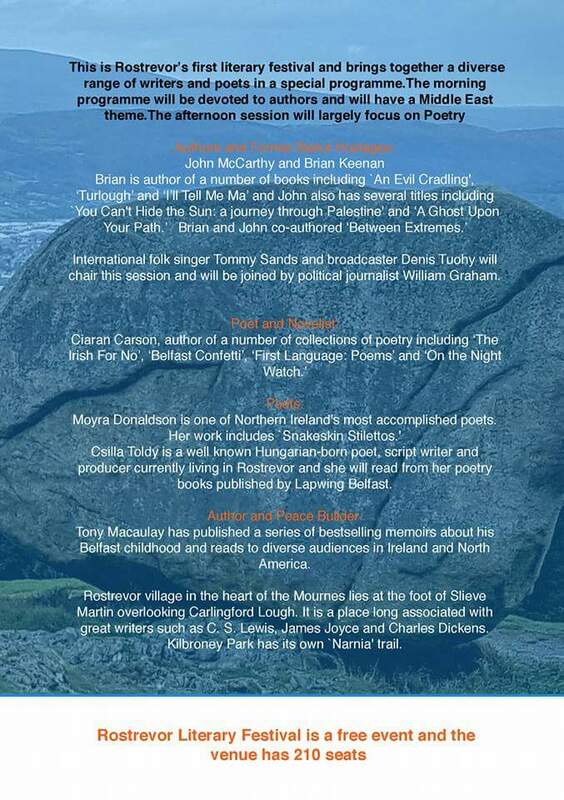 There will be a #writerswise tweetup at Wexford Literary Festival. Hope to see you all there. More info to follow. We like to help or promote literary events. 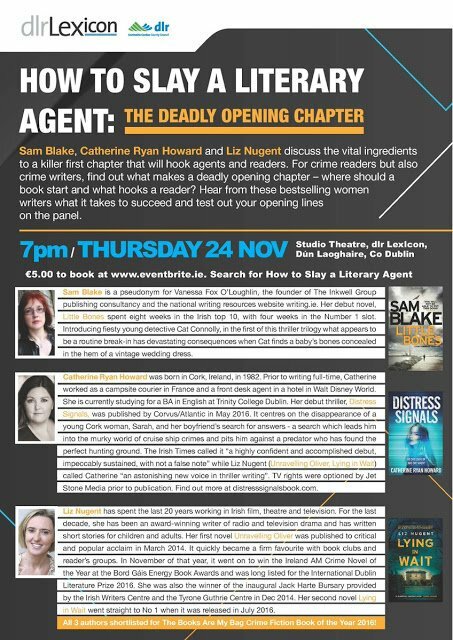 For eg – On the same night with exactly the same topic as our tweetchat on – (24th Nov 2016 7pm) The Lexicon Library Dun Laoghire has some writerswise past guest-hosts as speakers. We will link with someone on site for this event. 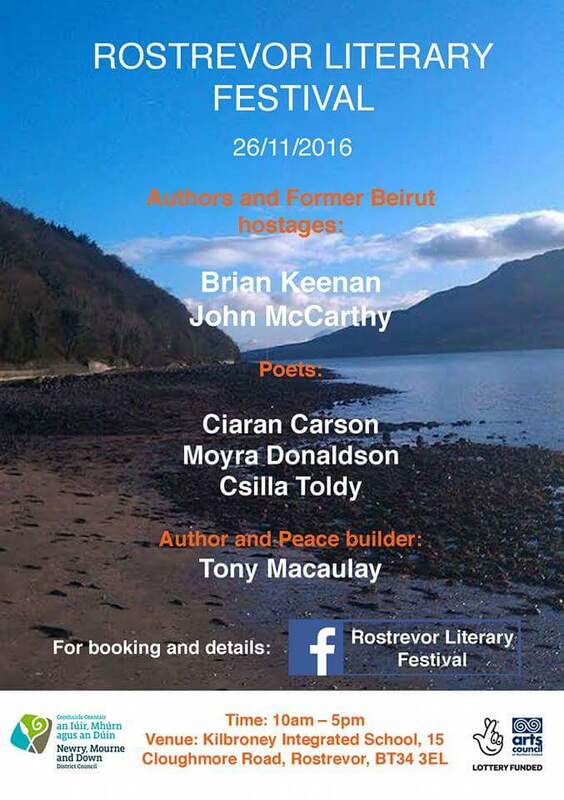 Here’s one festival that will interest those in N Ireland perhaps. Not far from Dublin/Belfast in the beautiful coastal town of Rostrevor.